New trends, such as electronic commerce or ECR, flow continually into ongoing development cycles. 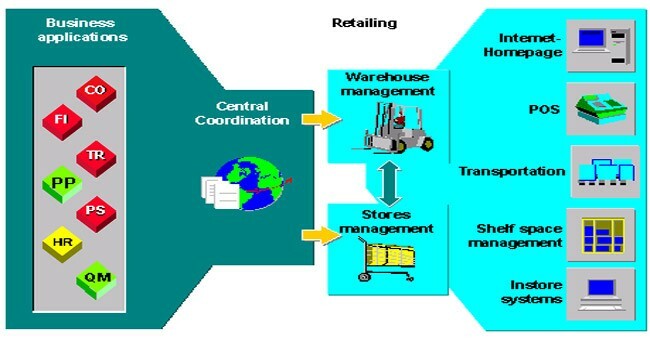 SAP Retail also allows for changes in legal structures or business practices – franchising, for example. This ensures that retailers not only have a future-proof investment but are able to adapt swiftly to a changing market. The growth of your company is not hampered by system constraints, and you can incorporate changes in the real world smoothly and efficiently into the system.